The Liberty Pump FL104M is a 1HP, 440-480V, 3 Phase manual submersible effluent sump pump that is enclosed in heavy-cast iron construction. 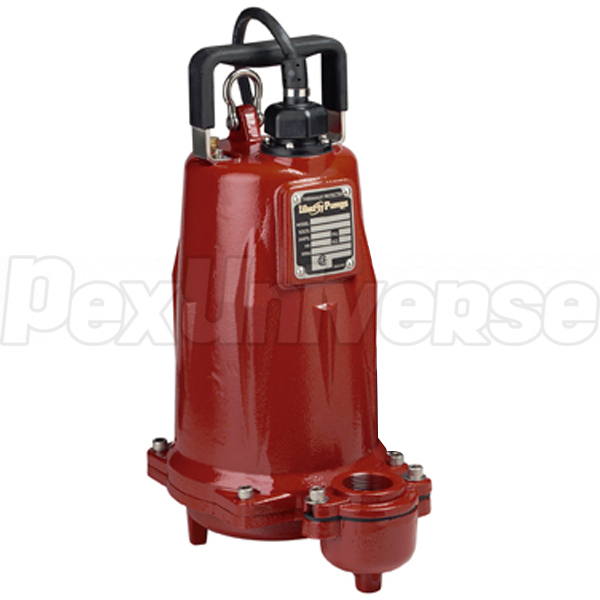 This effluent sump pump can also handle solids up to 3/4" and has a shut-off head of 90'. These Liberty effluent pumps are designed for STEP systems, mound systems, liquid waste transfer and higher head de-watering applications. 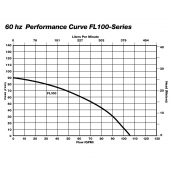 The Liberty FL104M is intended to be run using an approved liquid level control or approved motor control with correct rating that matches motor input in full load amperes. Regardless of the control type, be sure that when this effluent sump pump shuts off, at least 3-1/2" of fluid is left in the basin so the impeller remains submerged. The Liberty FL104M submersible sump/effluent pump is equipped with a dual sized discharge of 1-1/2" FNPT and 2" FNPT for connection to either size pipe. The Liberty FL104M is built of heavy cast iron with an epoxy powder coat finish and stainless steel fasteners. 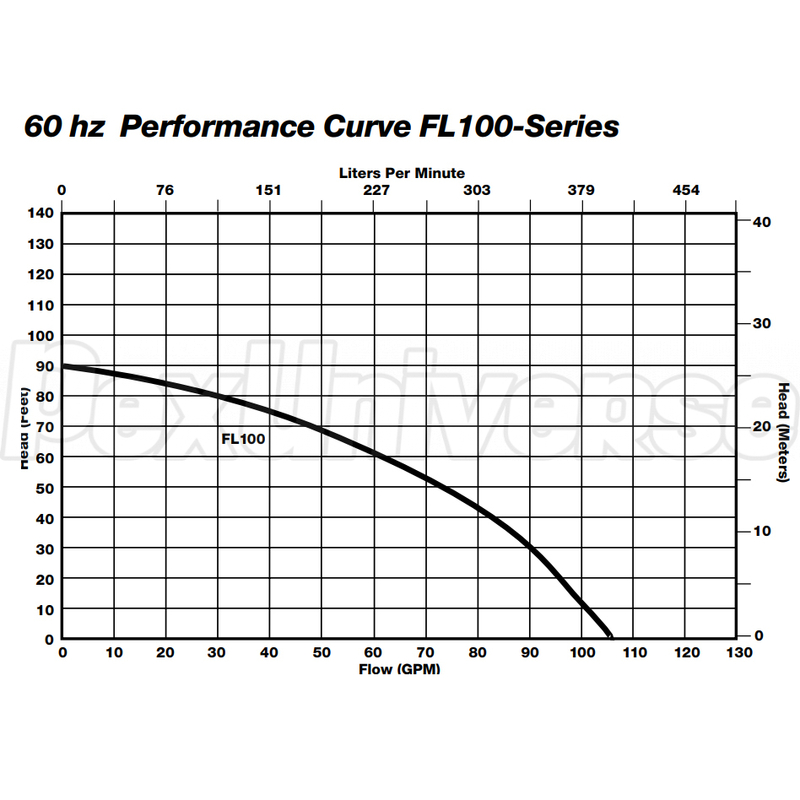 3-phase Liberty effluent sump pump models require a control panel for automatic operation. See simplex and duplex panel literature for complete information. Check three phase sump/effluent pumps for proper rotation prior to installing pump(s) in basin. To change rotation, reverse any two of the three power leads to the pump. Code the wires for reconnection after installation.